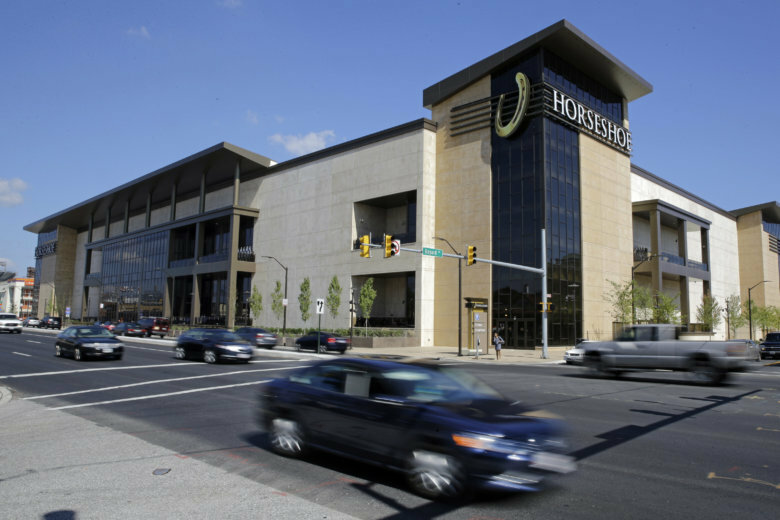 Maryland’s six casinos generated a single-month record $163.2 million in gaming revenue in March, with MGM National Harbor accounting for almost 39% of the total. 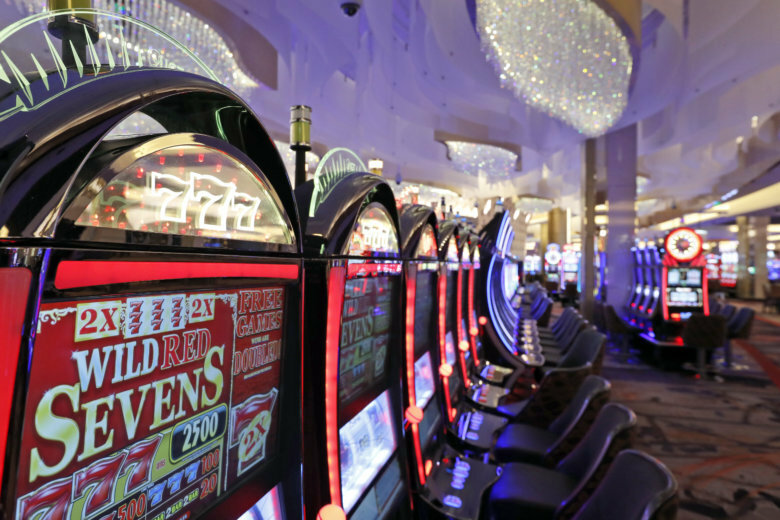 MGM National Harbor, with more than 3,100 slot machines and 198 table games, continued to lead Maryland’s six casinos, with $59.6 million in December gaming revenue, a 5.9 percent increase from a year ago. 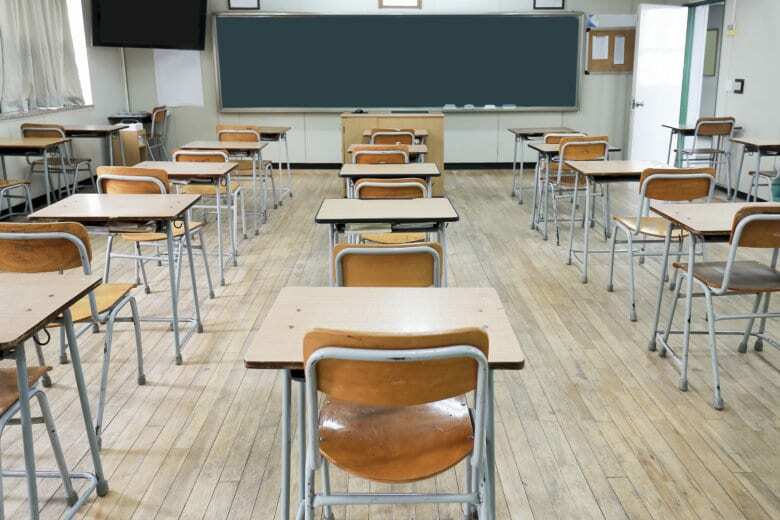 The governor plans to ask the General Assembly to add $1.9 billion in new school construction spending to the already budgeted $1.6 billion over the next five years. 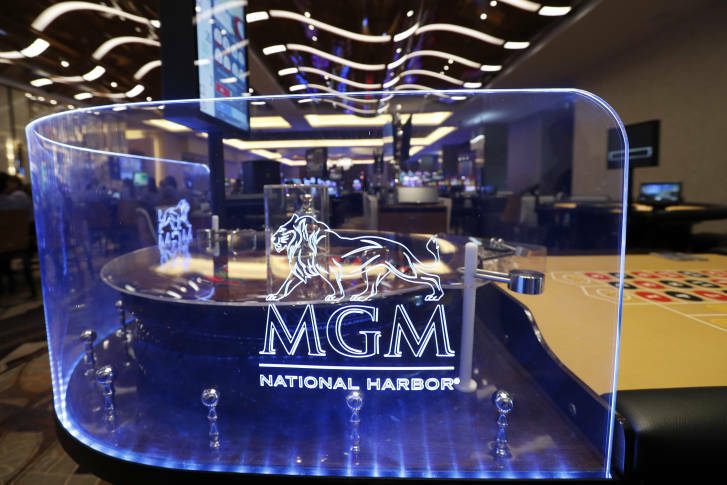 MGM National Harbor, which will mark its second anniversary next month, generated $73.4 million in October gaming revenue, up more than 41 percent from October 2017. 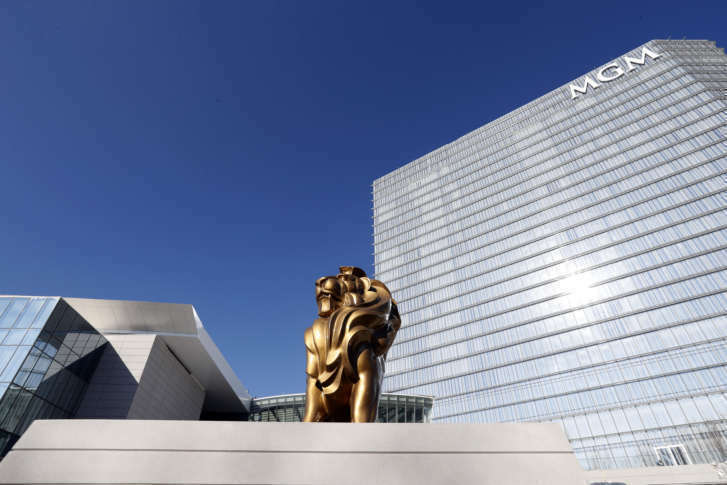 MGM National Harbor is MGM’s fifth-highest revenue generator, coming in just behind a handful of properties in Las Vegas and Atlantic City. 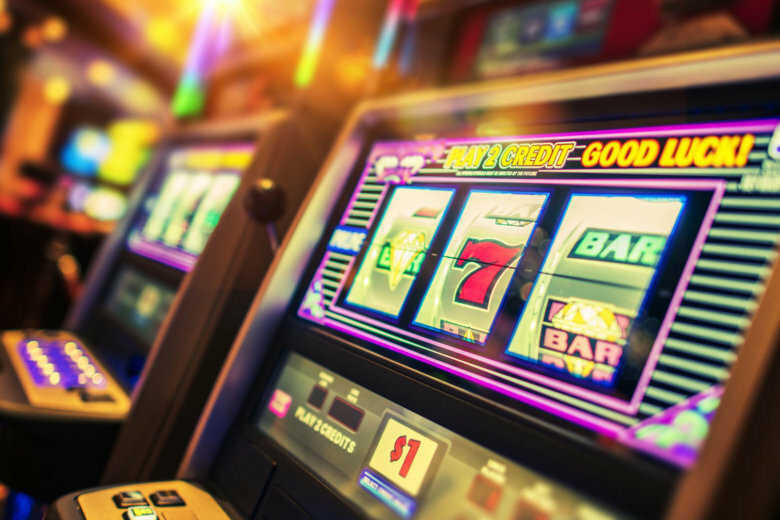 Big name casinos and slot machine makers seem ready to make a concerted push in Virginia’s General Assembly. 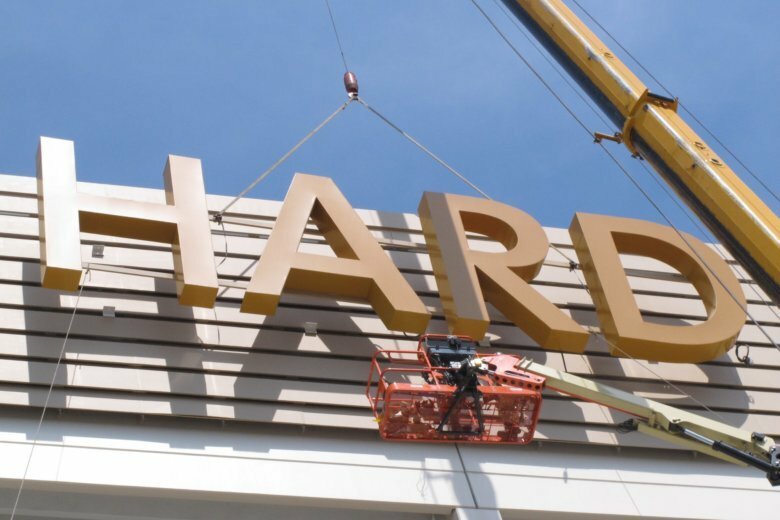 Five of Maryland’s six casinos turned in higher gaming revenue numbers in August 2018 compared to a year ago, and MGM National Harbor continued to account for the lion’s share of it. Expanded gaming in Maryland in 2017 drove up D.C.-Baltimore area gaming revenue by 34.2 percent from 2016. 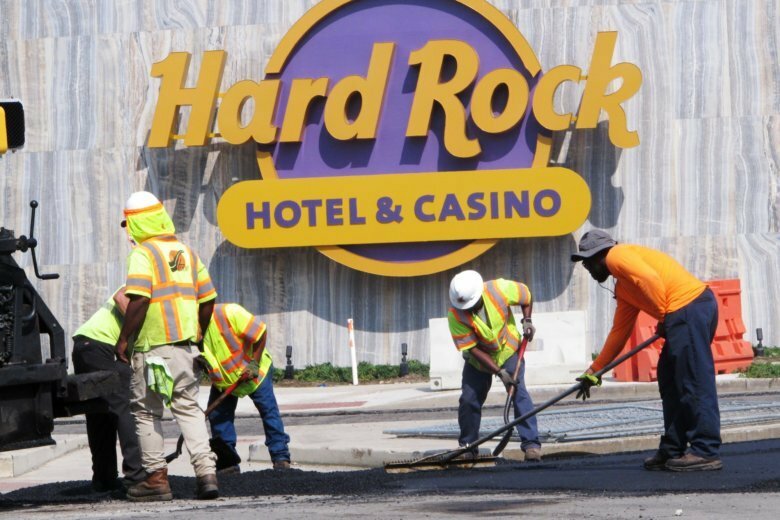 Two of the five casinos that closed between 2014 and 2016 in Atlantic City, New Jersey, will reopen under new owners and new names. 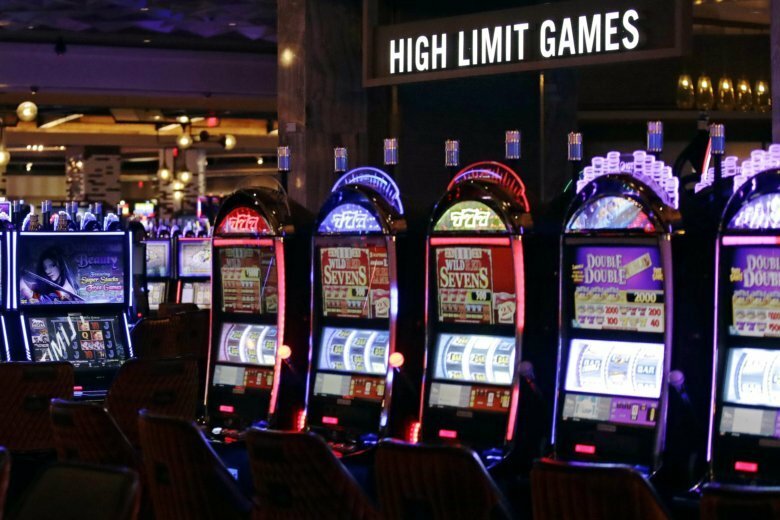 Having lost five of its 12 casinos over the past four years, Atlantic City will mark its 40th anniversary of casino gambling by reopening two casinos, despite concerns it might be repeating the same mistakes that got it into trouble in the first place. 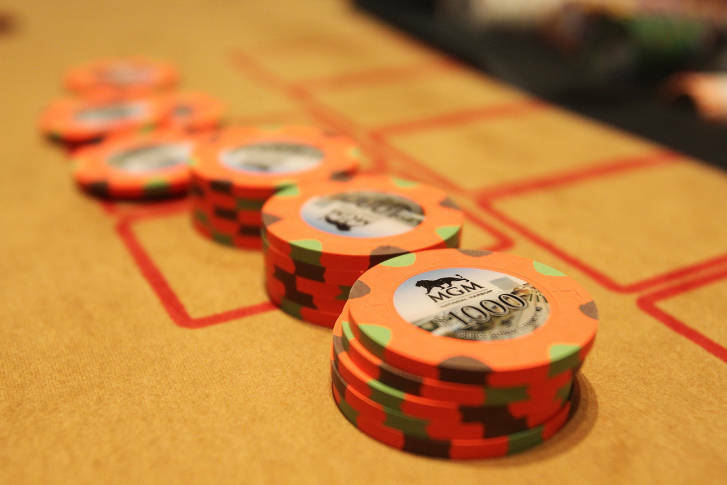 Maryland’s six casinos generated record single-month gaming revenue of almost $151 million in March, and MGM National Harbor accounts for the lion’s share of that. 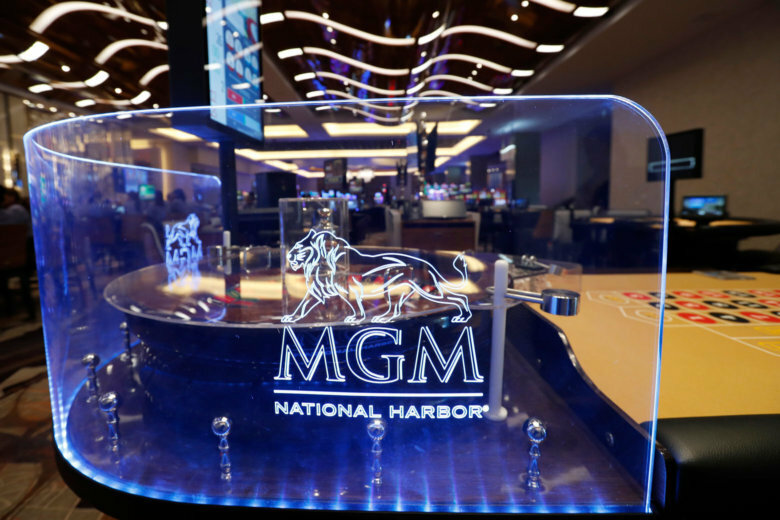 Year-over-year revenue is in for Maryland’s six casinos, and MGM National Harbor leads the pack. 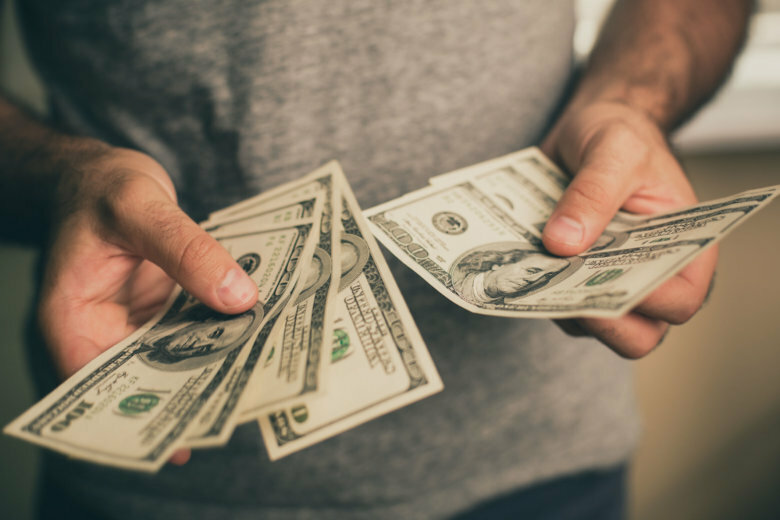 Find out how much each gambling site brought in and how that compares with January 2017.